Here is a hint that just might save you some big bucks. Always check to make sure that your phone is connected to a Wi-Fi signal when one is available. If not, you can end up like this poor guy whose Wi-Fi connection was disabled by accident, and he didn't realize it. As a result, this Verizon customer consumed 46GB of data for the month, and as he posted on Reddit (via Droid-Life), with the overage charges his bill was close to $700. Ouch! Now right away, you're probably saying to yourself that this guy should have been on an unlimited data plan. 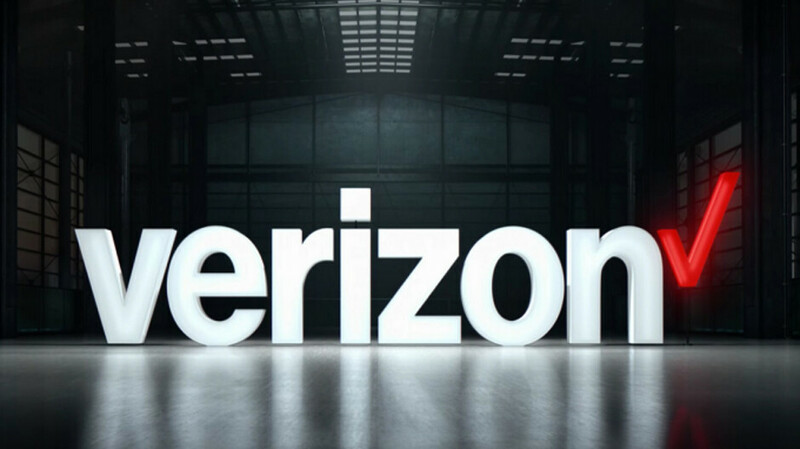 Verizon agrees and requested that he sign up for Big Red's bottomless pitcher of data. And yes, Verizon did decide to waive the overage fees. In his post on Reddit, the Verizon customer explained that he had switched from an Apple iPhone 6s to the Samsung Galaxy S9. When he had the iPhone, he would receive a text when he went over his data limit and was subject to overage charges. With his new phone, he received a text just eight days before his bill was due, and all it said was that his monthly charges would be higher. But the key here is the Wi-Fi toggle. Always look at the status bar on the top of your handset for the Wi-Fi icon. Whether you own an iPhone or an Android handset, if you are not paying for an unlimited plan, you need to take advantage of a compatible Wi-Fi signal whenever one is available. And even if you are on an unlimited plan, you don't want to exceed the monthly data cap; doing that could leave you vulnerable to getting throttled if the cell tower you're connected to is congested with network traffic. Call me crazy then. I'm almost always near WiFi, and rarely use more than a couple of GB a month. it's not worth it for me to pay $70 a month for unlimited. My Wife and I share 22GB a month and it is way more than I would ever use. I will call you crazy as there are multiple options that have you under $50 per line for an unlimited plan. Paying for a 22GB bucket is silly. My tablet plan is only $15 p/m, it's only 2GB but it's all I've needed most of the time wifi is available. Having been as customer for many years and tablet being paid for they gave me a bonus 10GB p/m laser year. My phone is unlimited though. How do you use your phone everyday, for almost a month, and NOT notice the upper notification area of the screen?? My daughter 10 learned that painful lesson on her third day of her new iPhone. Boom. Went over her monthly allowance on GB. Great lesson and easily forgiven. Oh, I let her stew for a few days without it bit she gets it now. Well deserved , first for being on Verizon, and second for being so entertained and not realise that was using cell phone data . That seems to me unrealistic and surreal. If he had gone into his setting and set his phone to alert him once he used so much data that wouldn't have happened. I don't know about you guys, but if I'm going to make calls using WIFI, I disable data first. You will get a warning from your device. Just to avoid these incidents. What on earth does changing your phone have to do with whether you get a text message or not.? Precisely. Either way he's an idiot. My Grandparents do this all the time..somehow toggle the wifi off....then big bill comes. First problem is Verizon. He should of been paying attention more closely. Maybe he was a old timer.